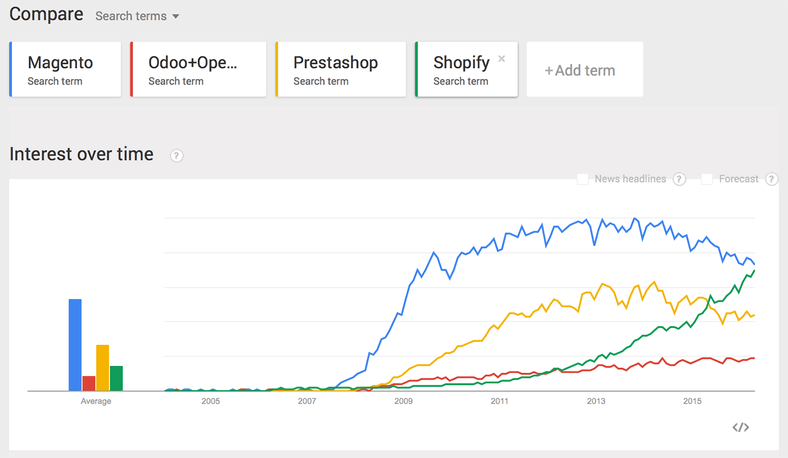 At first, Shopify was developed in 2006 by an entrepreneur disappointed by all the existing eCommerce software options to run his own shop. 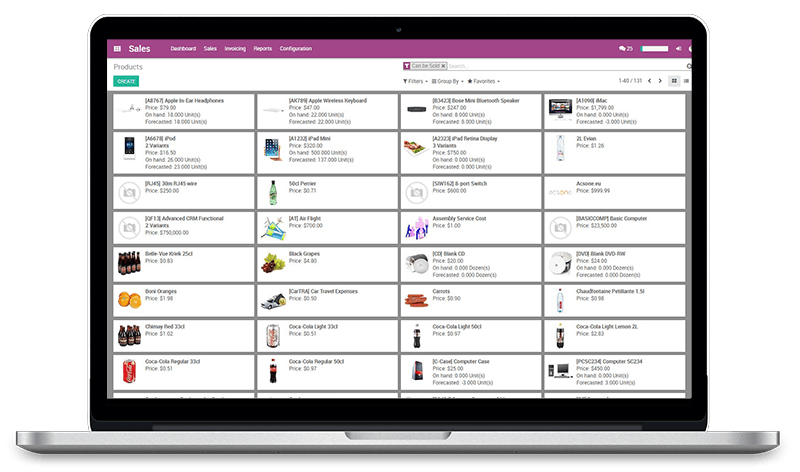 A decade later, the software is used by more than 243,000 online shops with a total of $14M in sales. 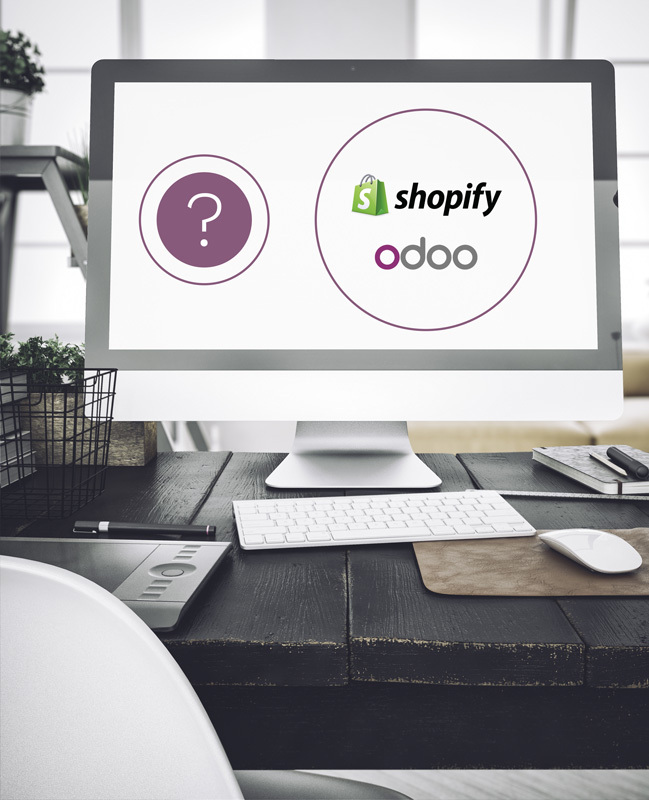 Shopify offers 2 types of products: an eCommerce software and a retail POS system. 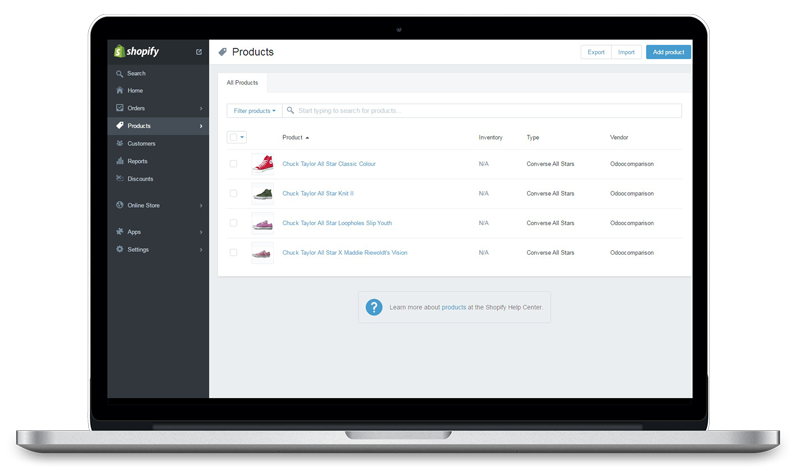 These products are available for the online SaaS platform only. Concerning the eCommerce part, there are 4 monthly forfaits; Lite, Basic, Pro, and Unlimited. For this comparison, we chose to compare the Pro forfait.